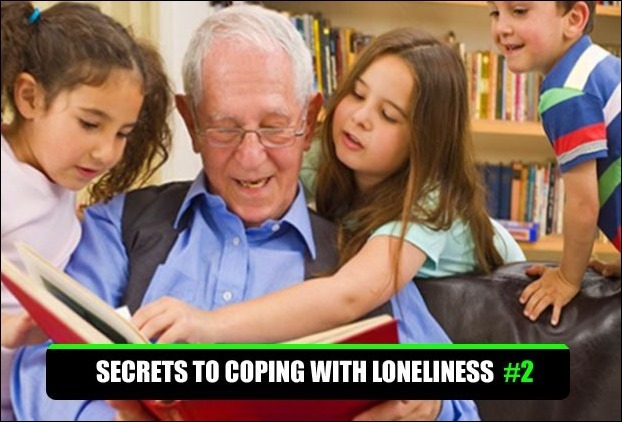 Old age can be lonely especially when you do not have your dear ones around you.As a result , coping with loneliness in an old Age can be a tough job. Have you watched a popular and old television show called“The Golden Girls”? If you have, you may have seen that more than 60 widows lived together and provided emotional support, companionship and friendship to each other. 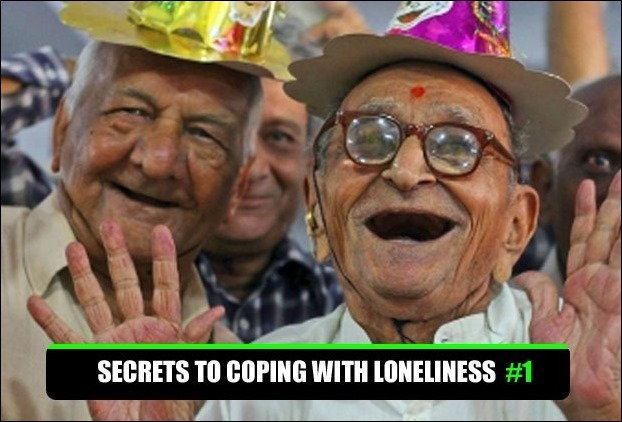 In real life though, many of the aged people crave for this kind of a social network.Loneliness is a terrifying concern for elderly population all over the world. 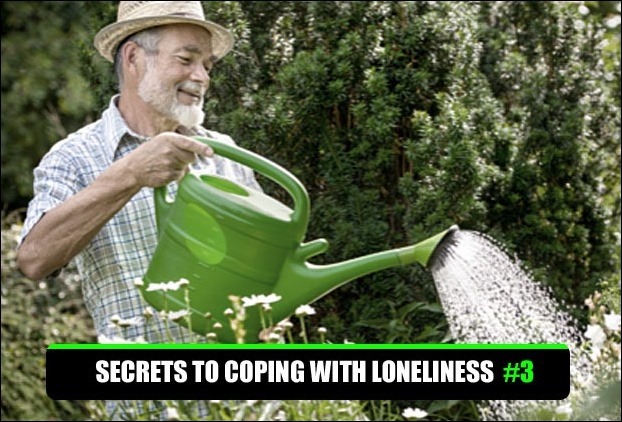 However, the good news is that loneliness can be actually conquered although it would require taking some sort of initiatives. 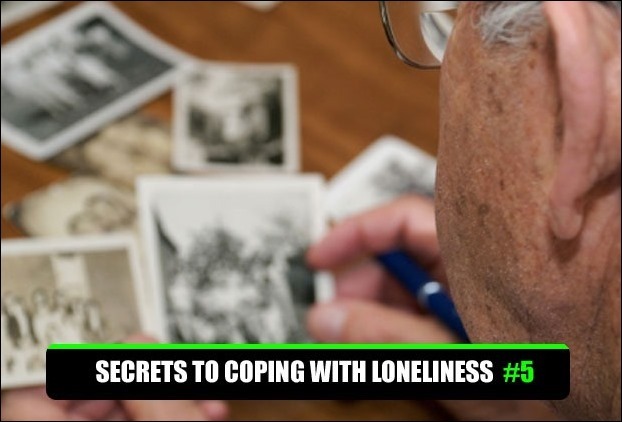 If you are one of those elderly people who need to cope up with loneliness in your old age, here are some tips and strategies that you may find useful. Make a consistent effort for meeting new people. 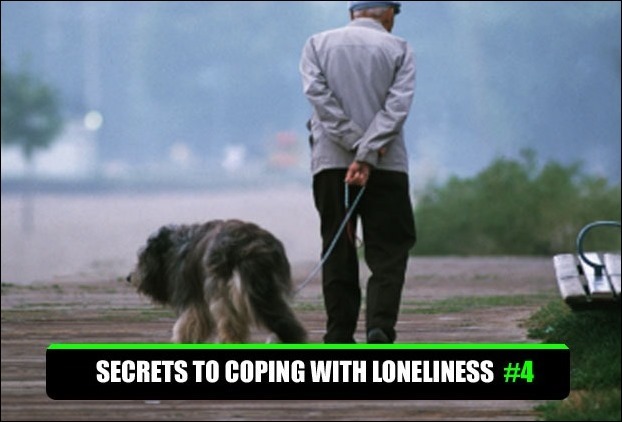 Initially you may just enjoy the camaraderie of a casual acquaintance but with the passage of time, some of these acquaintances will transform into close companionships, the kind of people who you can approach if you require an emotional support. Your local area agency and senior centre on aging can be great resources for you that organize classes, social functions and outings for all those people who love to enjoy their lives with other elderly people. You can try out several places like special interest groups, travel clubs, educational classes, service and civil organizations, health clubs and churches that are good venues for meeting people belonging to different age groups. Whenever you see that there is an opportunity for introducing yourself you must go ahead and do it.Let people know more about you while ask others about them too. However, while you are making new friends, do not forget your old neighbours and friends. Why don’t you call over an old friend at your place that you have not met for ages or arrange for a get-together for your neighbours? After all , someone needs to take an initiative so why don’t you take the first step. Tip #2: Why don’t you start volunteering? Volunteering your talents and time will help you to spend your time in a productive manner and you should start feeling thankful about it. Why don’t you bring this journey of self-discovery by checking your local phone directory and start short listing the volunteering agencies in your neighbourhood like Retired Senior Volunteer Program or RSVP? Alternatively, you can also find out from your area agency, local senior center hospital that offers volunteer opportunities and area agency on aging. Hobbies can keep you engaged, motivated, focused and forward-thinking. Though a new hobby, you can set your own goals such as looking for a rare stamp to add in your collection o may be knitting a pair of stocking to gift them to your grandson on his first Christmas. Moreover, when you start taking care for a pet, it can add a new purpose and meaning in your life. Reviewing your life will be a big help for you as you can fondly recall the various aspects of living and life that are important for you. Research data have demonstrated that those people who love reminiscing about their past life enjoy improved emotional health and would be less withdrawn or lonely by all likelihood.